Toys have become kind of ridiculous. It seems every holiday season they have to top the previous year by being bigger, noisier, flashier, and with that, more expensive. And while traditional toy commercials are becoming a thing of the past as more people switch to streaming only TV, YouTube is bigger than ever, with an insane amount of child “influencers” telling your kids this toy is the best one ever. 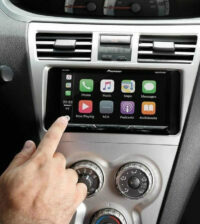 So which toys live up to the hype? Here are some of the best toys of 2018, that should actually get played with long after the initial thrill of opening them is over. Unicorns are all the rage right now. There’s unicorn stuffed animals, and unicorn dolls, and a really weird unicorn that poops slime that my daughter has unsuccessfully begged for at the store. But the coolest unicorn toy I’ve seen this season is the UBTECH JIMU Unicornbot. 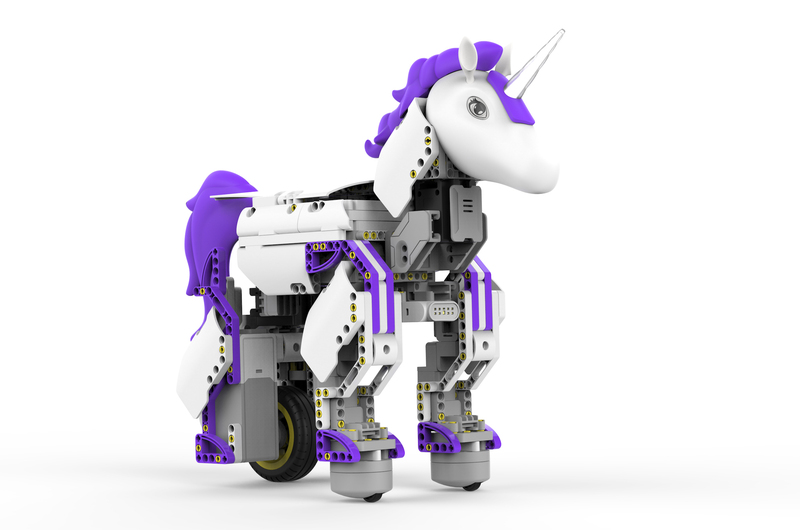 Not only can kids code this mythical robot, they get to build it. 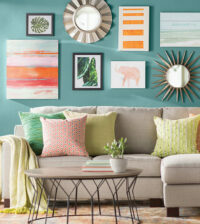 It has 440 pieces that snap together like LEGOs, with no tools required. Did I mention it has a programmable LED color-changing horn? Because it does, and it looks awesome. Obviously the best building toy is always going to be a LEGO set, the question is which LEGO set! There are a lot of new Harry Potter sets this year, including the awesome LEGO Harry Potter Hogwarts Express ($80). There are also some pretty cool LEGO Ideas sets out this season, like the LEGO Ideas Pop-Up Book ($70; the first-ever buildable pop-up book), and LEGO Ideas Voltron ($180). There’s also the giant new LEGO Star Wars Betrayal at Cloud City, stocking stuffer-priced at $350. The LEGO BrickHeadz Go Brick Me Set ($30) allows you to build custom BrickHeadz that look like people you know, and could be pretty funny gifts for friends and coworkers. 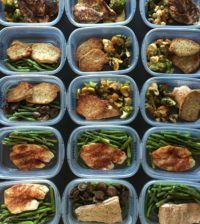 Another option to think about is a LEGO “rental” subscription like NetBricks ($24 to $39/month). 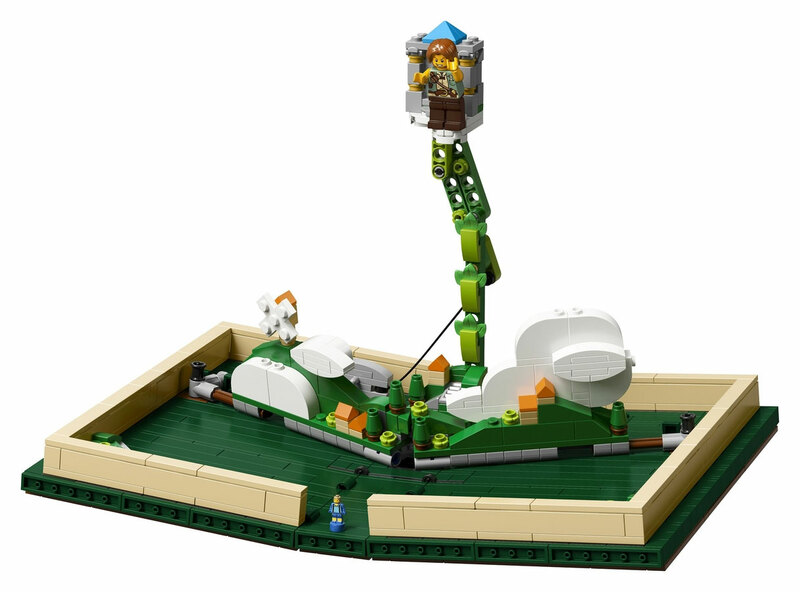 I’m thinking about getting one of these for my 6 year old Master Builder (who enjoys the building process more than anything else), because we are running out of room to store all the sets he completes! It’s hard to find toys for preschoolers without buttons, sounds, screens etc. The Little Tikes Stem Jr. Wonder Lab is packed with fun and educational features without that other stuff. It has a place for kids to conduct STEM “experiments” using common household items, a circuit center, a ball maze, and more. For how big it is, and how many pieces it comes with, it’s also pretty affordable–we’ve already seen it drop below $75 on Ben’s. 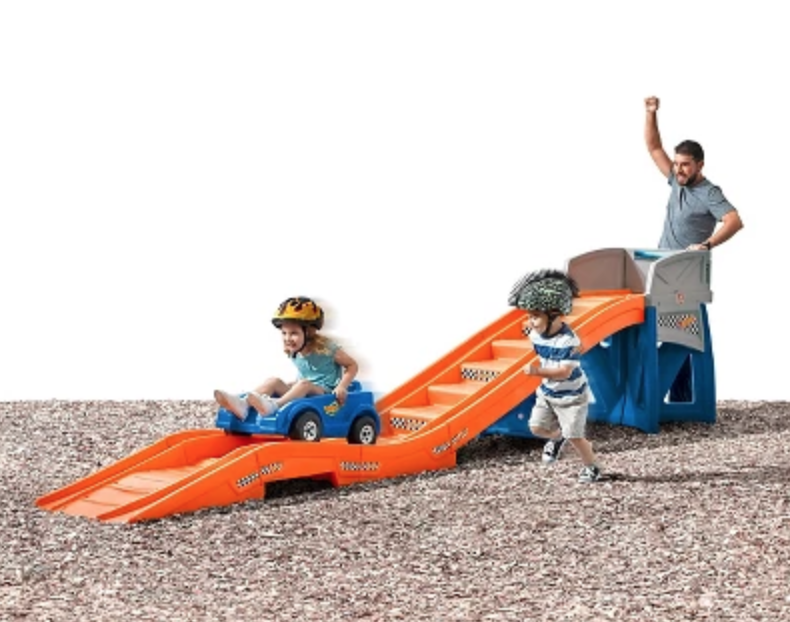 If there is one thing on this list I wish I would have had as a kid (or, um like right now), it would for sure be the Step2 Hot Wheels Extreme Thrill Coaster. 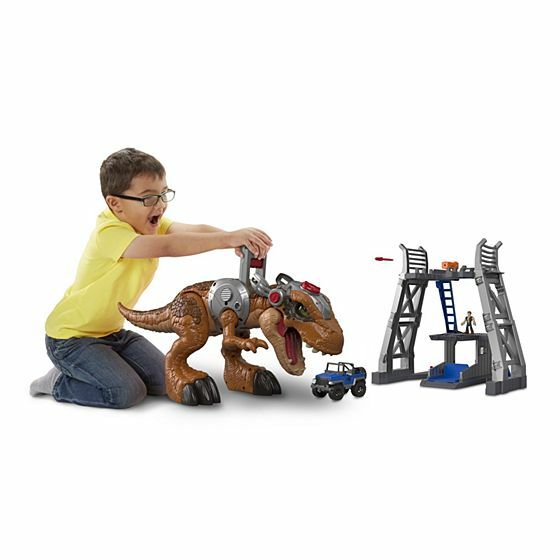 This thing is massive–it comes with 14 feet of track, so you’ll definitely need a big chunk of space! My kids have a smaller, less “extreme” version (the Step2 Disney Pixar Cars 3 Up & Down Roller Coaster) and absolutely love it. It’s not cheap, but we have already seen it as low as $202 on Ben’s, and it’s a gift that can/should be given to multiple children. 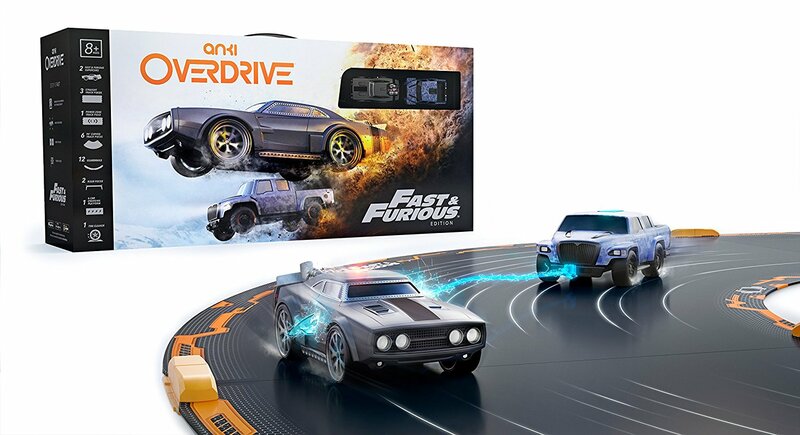 There have been a few other attempts at matching this app-controlled racing game (Scalextric, Hot Wheels A.I. ), but Anki continues to be the most popular and get the best reviews all around. Every kid likes NERF guns, but not every parent wants to deal with all those annoying darts all over the house! 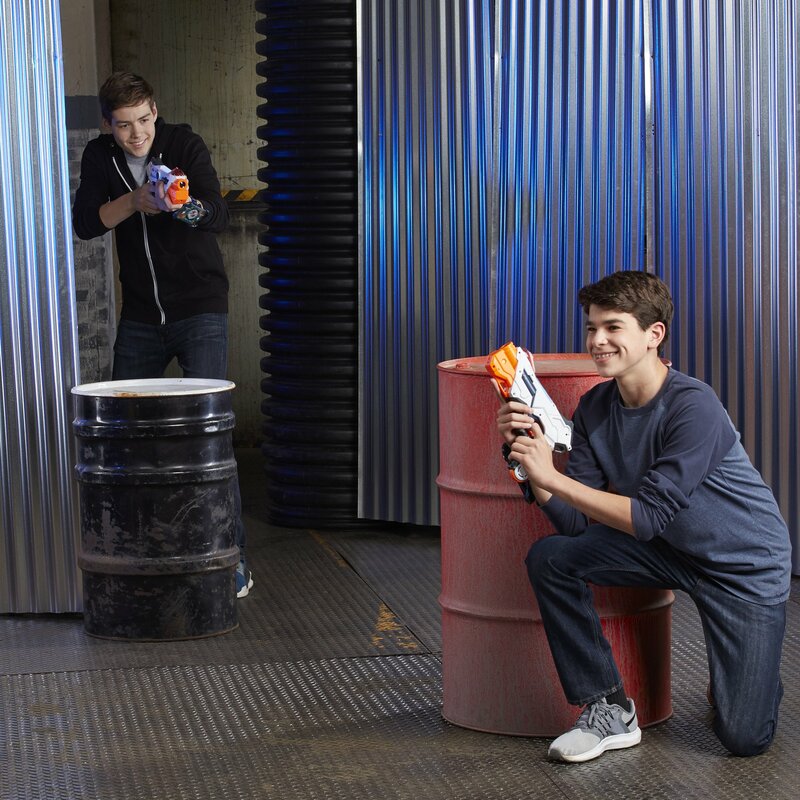 Thankfully for us, there is NERF Laser Ops Pro Laser Tag Set. The basic starter 2-pack comes in at an affordable $45 MSRP (we’ve already seen it as low as $27 on Ben’s), and can be played right out of the box or with an optional smartphone app. Last year’s laser tag pick, the Laser X 2-Player Laser Tag Game ($50) is still another solid option; my son has this one and it’s pretty basic but works great! What do you get for the superhero-obsessed kid who doesn’t need any more action figures? The Marvel Black Panther Vibranium Power FX Mask has a whole lot of cool factor for the price tag (has been as low as $11 on Ben’s). Black Panther was in not one but two hugely popular movies recently (the standalone Black Panther film and Avengers: Infinity War), so any kid should be excited to find this one under the tree. It has flip-down lens, light effects, and near-perfect reviews at Amazon, Target, etc. Want a matching one? 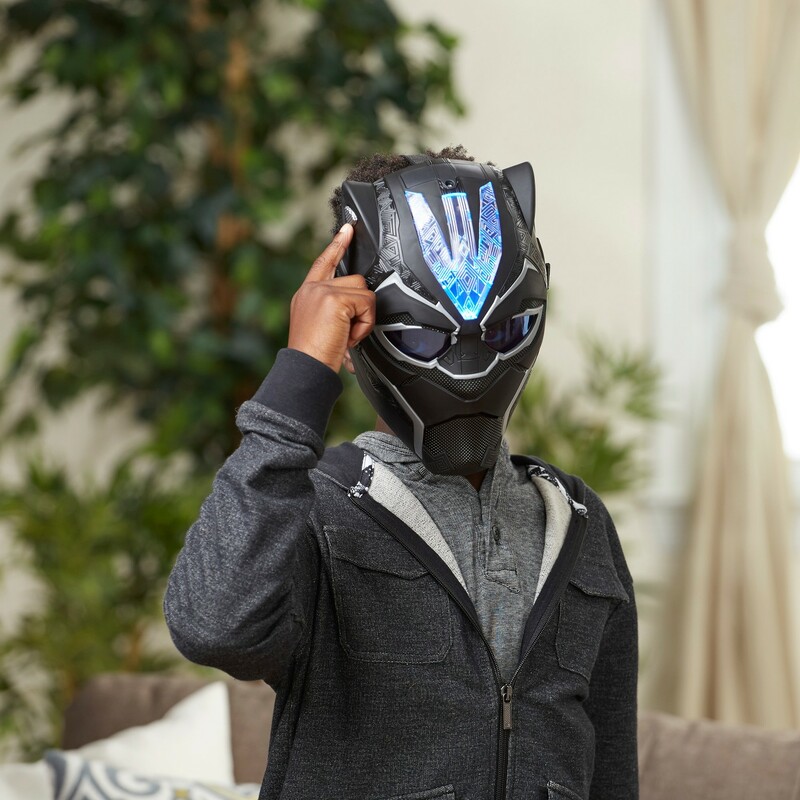 The adult-sized Marvel Legends Series Black Panther Electronic Helmet will run you a little more than $11, but looks pretty sweet. It gives me great pleasure to include a Muppets toy on this list. 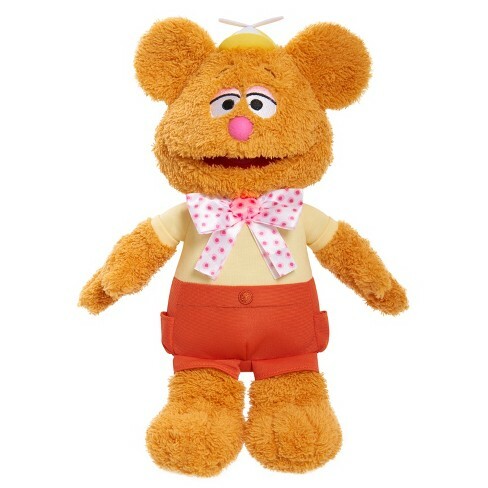 The Disney Junior Muppet Babies Wocka Wocka Feature Fozzie is one of the few toys to come out since the recent Muppet Babies reboot, and you can’t find it in stock anywhere right now. He sings songs, tells jokes, “wiggles” when he laughs, and looks all-around adorable. Be wary of third party sellers on Amazon and eBay who are selling it for way over MSRP.